Junior Eurovision: Ilya Volkov and Dima Novik to host Belarussian final! 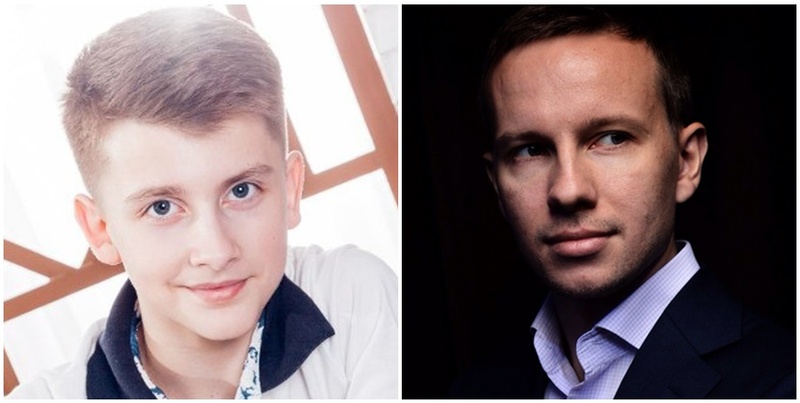 BTRC announced today the names of the hosts that will present the Belarussian national final for Junior Eurovision 2015: Ilya Volkov and Dima Novik! Ilya Volkov represented Belarus at Junior Eurovision 2013 with the song “Poy so Mnoy”, he came third. Ilya already hosted the last year’s Belarussian final. Dima Novik is a very popular TV presenter and showman in Belarus, he currently hosts the magazine “Good Morning Belarus!”. 10 acts, whose running order will be revealed on August 1, made it through the final of the Belarussian selection after a live audition where more than 40 contenders were evaluated by a professional jury. The Belarussian national final is set on August 21 and it will be broadcasted live on the TV channel “Belarus 1″. The winner of the show will represent Belarus at Junior Eurovision 2015 in Sofia (Bulgaria).